A 28-year-old man of no fixed abode and a 28-year-old man from Oxford, were arrested on suspicion of burglary. They have both been released under investigation. 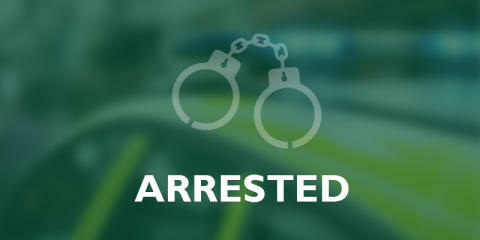 These arrests are in connection with a burglary at a property in Rivermead Road on Tuesday 26 March 2019 between midnight and 12.30pm.